TECHNOFOIL 1050-F Automatic Platen Hot Foil Stamper & Die Cutting Machine. 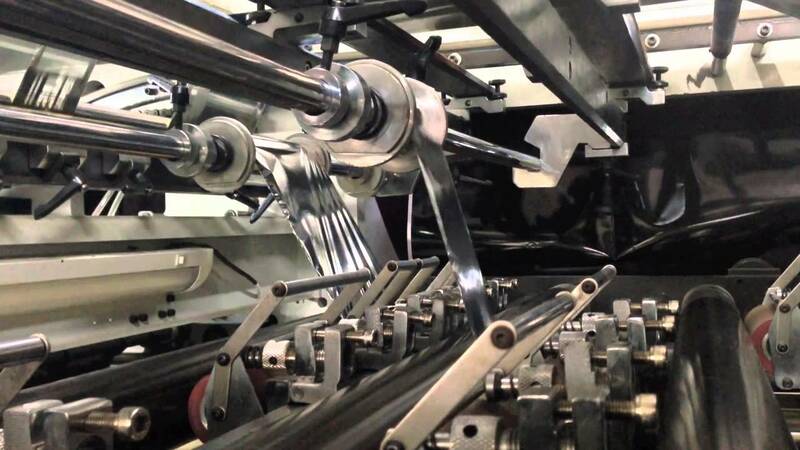 It can run large format die-cutting and stamping with longitudinal foil pull system. High precision, high speed, easy to operate, quick changeovers, durability and stable performance. Features that make this machine one of the best options available.